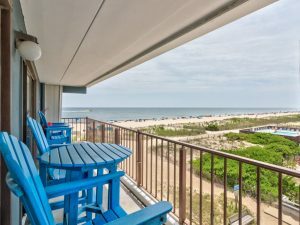 We offer premium vacation rentals in Islamorada, FL (Florida Keys), Ocean City, MD and Fenwick Island, DE. Welcome to Your Shore Getaway! 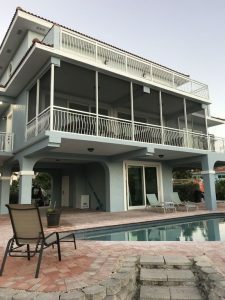 The Lebling Family offers premium vacation rentals in Islamorada, Florida (Fl. Keys), Ocean City, Maryland and Fenwick Island, Delaware. 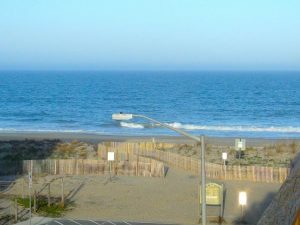 We have operated Your Shore Getaway for over a decade. Over the years we have acquired very comfortable water view or water front homes for family and group rentals in season and off season. We offer Two, Three or Five bedroom properties that are kept clean and up to date. View all of our properties on this web site, check out the reviews from some of our past guests and contact us for your next vacation. Use the form below to start your search for the perfect beach or bayside home for your perfect vacation!